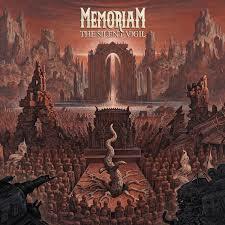 MEMORIAM are back with a new release, already I hear some of you cry? Well yes…a year after releasing their debut album ‘For The Fallen’, they are back releasing ‘The Silent Vigil’ via Nuclear Blast on 23rd March 2018. If you don’t know who MEMORIAM are then a I’ll quickly summarise for you. 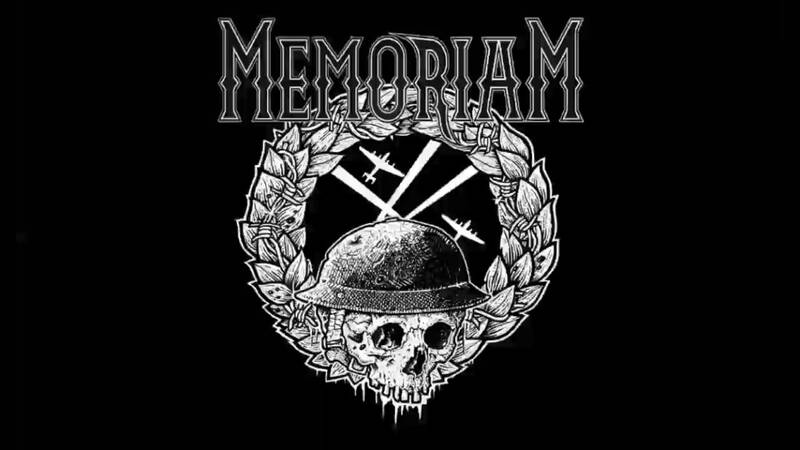 MEMORIAM is made up of members from BOLT THROWER & BENEDICTION, although Frank Healy has also played with CEREBRAL FIX as well as BENEDICTION. So what would happen when members of these two British Heavyweight Death Metal bands merge? 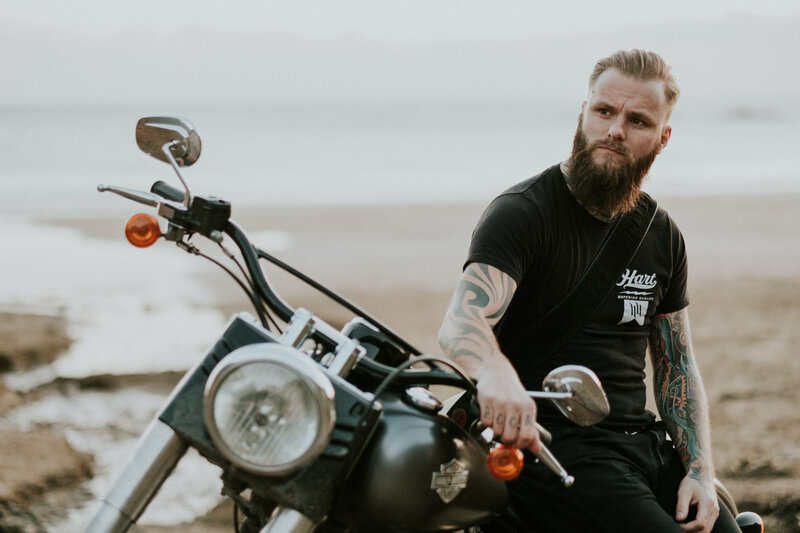 Well you get MEMORIAM…they mix the mid tempo artillery barrage of BOLT THROWER and add the thrash ruckus element of BENEDICTION to the mix and the final regiment to join the ranks at the rear is 80s style crusty punk that every now and again charge to the fore with the bass heavy attack. Karl Willetts voice might not be as strong as the BOLT THROWER heydays (age does effect us all), however his gravel strained roar is highly effective with the mid tempo crushing death metal and adds to the ambience of the MEMORIAM sound. Any other style of vocals wouldn’t sit right with the sound and we have to commend Karl Willetts for his vocal presence and command. On paper this sounds like a British Death Metal institute and should be a tour de force to be reckoned with, however the truth is ‘The Silent Vigil’ is a bloody, battered war machine. It doesn’t crush all before it and instead ambles bewildered among the battlefield. Although by the end of the album MEMORIAM emerge victorious, it’s a forgettable carnage you have to endure for a small victory. The battle might end up being won, but the war is far from over! 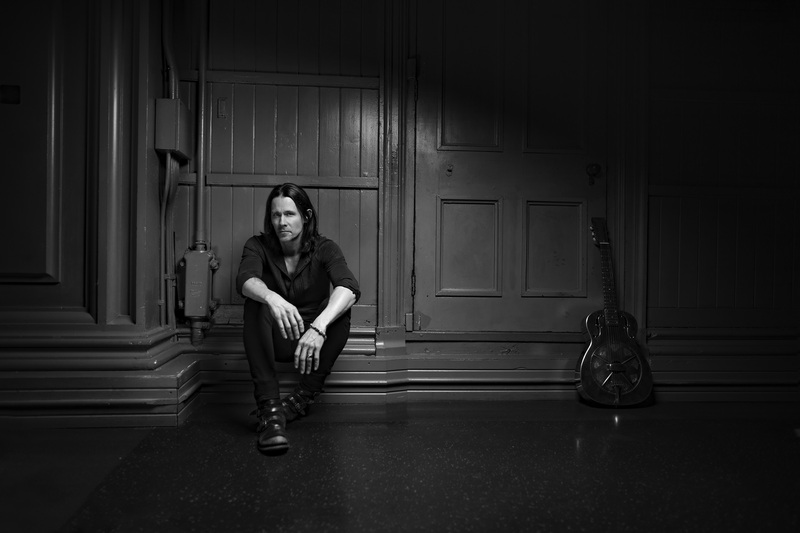 While half of the album picks up the charge, the remaining tracks lack any firepower. It’s like they are the cannon fodder on the battlefield and are just here to make up the numbers, they actually feel like they were the cuts from the ‘For The Fallen’ session and just added to flesh out the ranks of this release. ‘The Silent Vigil’ is a mixed bag, when it’s good it crushes all before it’s wake like an unstoppable Behemoth of war, but when they aren’t destroying you the other tracks limp along like a wounded soldier and can drag you down in despair! This release feels a little rushed and maybe if they took their time with the next release it will be a juggernaut of destruction? This release does make you want to dig out your old BOLT THROWER albums though…well it did me anyway!